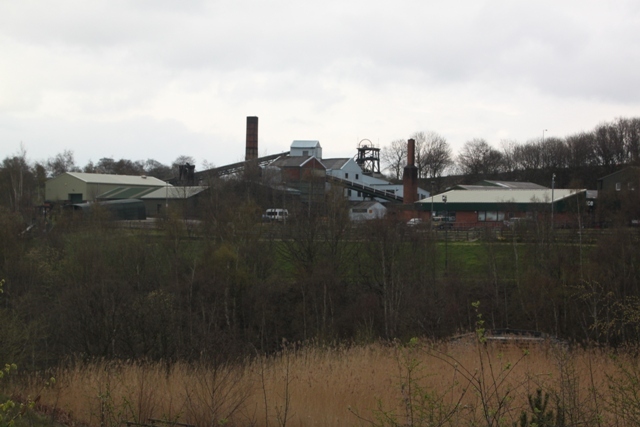 We had the most wonderful and unforgettable family day out in Yorkshire at Capstone Colliery. Once a coal mine, now the National Coal Museum, I can’t rave about this place enough. 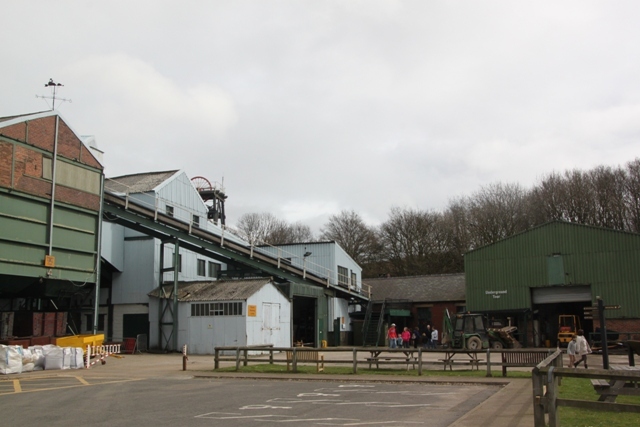 This colliery opened in the 18th century and is one of the oldest in Britain – such a great place to learn about coal mining then and in more recent times. We arrived just before midday and were lucky enough to go straight to the (unmissable) underground tour. 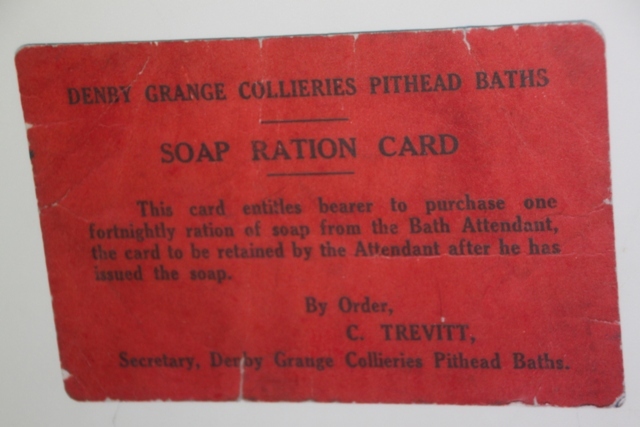 Free of charge, you just pay £3 for a miner’s check – the old system used to keep track of those underground, still working well today. 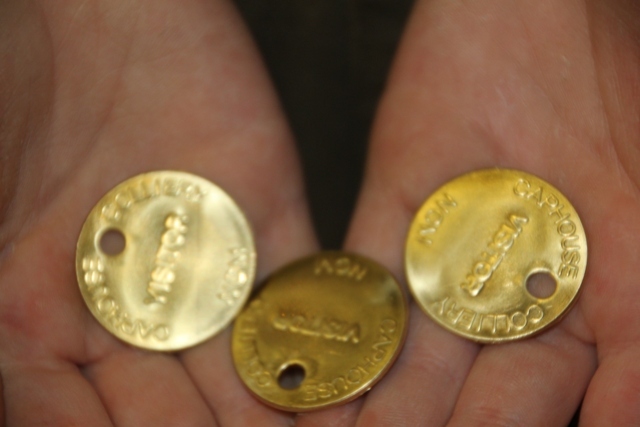 You can get the money back when you return to the surface or, as we did, keep the checks as souvenirs. Numbers are restricted underground, there were about 20 people on our tour. Children under 5 years are not allowed. 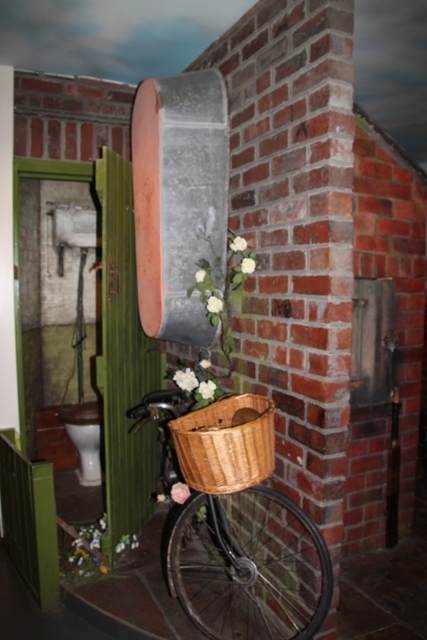 We donned helmets and Davy lamps, had a safety talk and then handed in anything with a battery – cameras, watches etc.. I must admit, despite having been in many a cave deep underground in my time, I was feeling more than a bit nervous. We climbed into the original miners’ cage (like a big basket) and descended the mine shaft. Everyone squashed up, we went 435 feet down into the mine. Excitement levels were rising and I forgot my nerves. Warm clothing was advised, I found it cool but not cold, a very comfortable temperature. You definitely needed sensible shoes though – the terrain was rough to say the least, you also needed to be fairly agile and mobile. I cracked my head several times on the roof – the helmet was a lifesaver. The tour lasted just over an hour led by an ex-miner. A real character, he was funny, inspiring and informed, we hung on his every word. Son found the beautifully broad Yorkshire accent a bit tricky to understand at first, but acclimatised by the end. We heard about the history of mining, our guide’s working life and experiences and lots of personal anecdotes. He was especially great with the children, allowing them to join him crawling through some narrower spots and covering their faces with coal dust. We made our way through a series of tunnels, saw some exhibits about mining in Victorian times and lots of modern machinery. It became very apparent that despite safety requirements, the hardship and basic dangers of the mining industry haven’t really changed in 200 years. Son loved the tour (we all did) and soaked everything up. 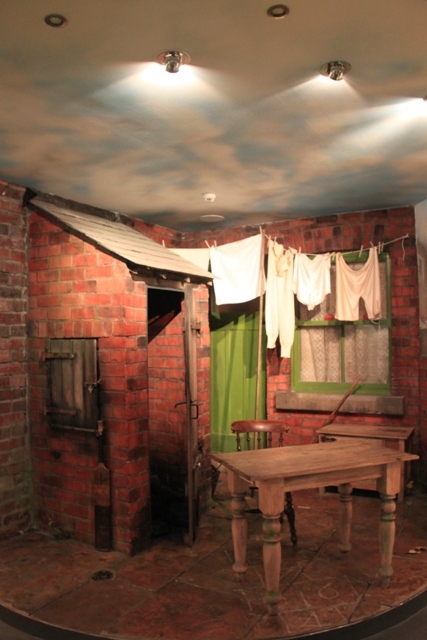 He was particularly interested to hear how young children once worked with their parents down the pits in black darkness and cramped conditions for 13 hours at a time. A memorable moment when we all turned our lamps out to experience just for a second what those children experienced all day every day. Breath-taking and very sobering. 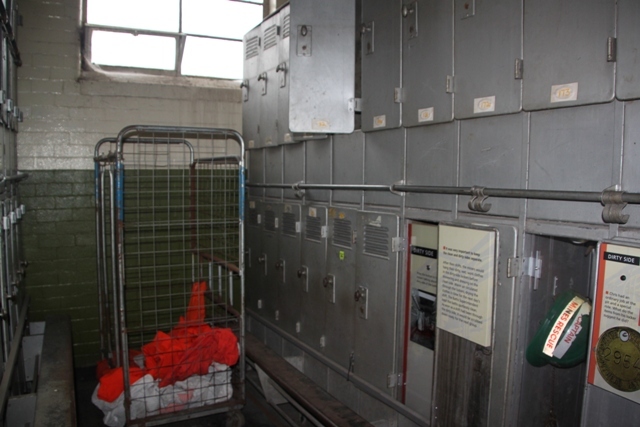 An hour later we climbed back in the miners’ cage, returned to the surface and explored above ground. 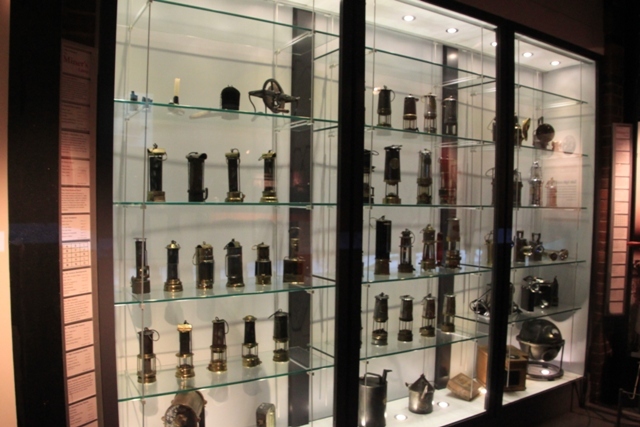 There is a little indoor gallery – the collection of miners’ lamps is wonderful. Son enjoyed the miner’s house and the film of life in the pit in the 1950’s. We watched that several times! Outside they have old machinery to check out, a little playground area and the original colliery buildings, some of which are over 130 years old. 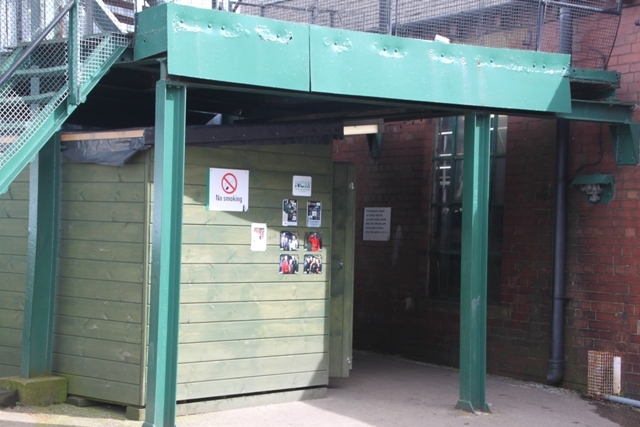 We saw a display about ponies in the pits, read about their horrendous existence below the ground and met two little rescue ponies – Eric and Ernie – who live in the old stable area. A much nicer life than the original pit ponies. 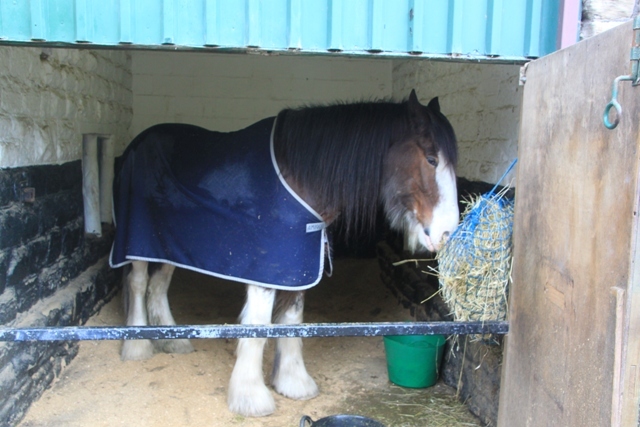 We also met Finn, the magnificent Clydesdale who resides here. 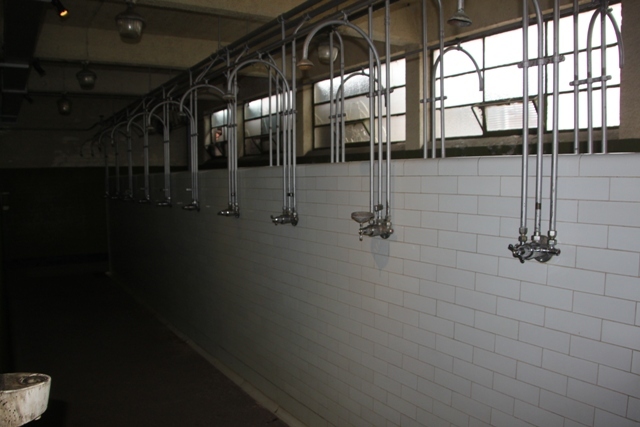 The pithead baths were a must-see – the miners cleaned up here at the end of a shift. Lots of interactive exhibits and things to make you shudder. We peeked in the medical centre and saw common injuries and how they were treated. 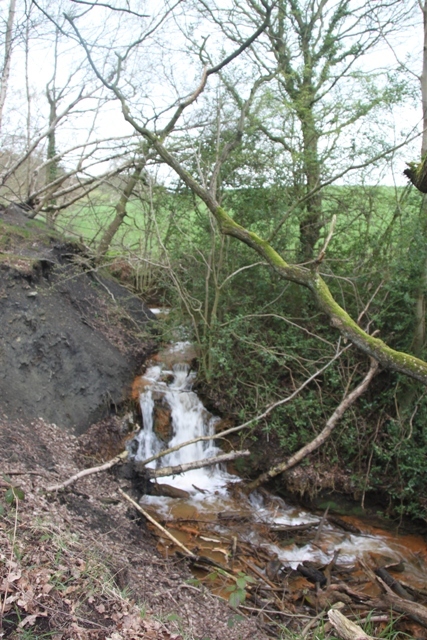 The colliery setting is wonderfully rural, so when we had explored inside we hiked a nature trail around the pit. Last stop of the day refreshments in the cafe with a trip to the gift shop for good measure. 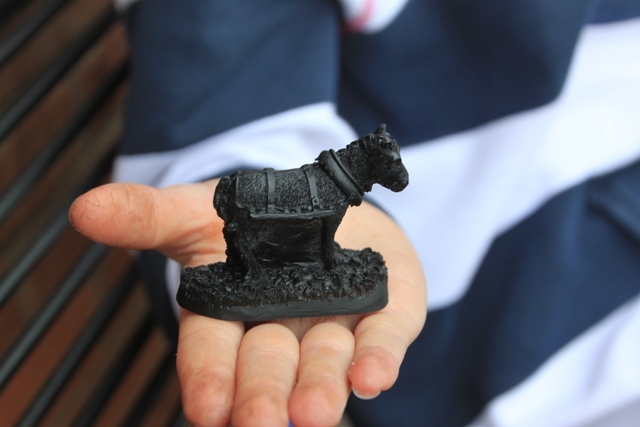 Son left with his very own pit pony – made of coal (what else!). 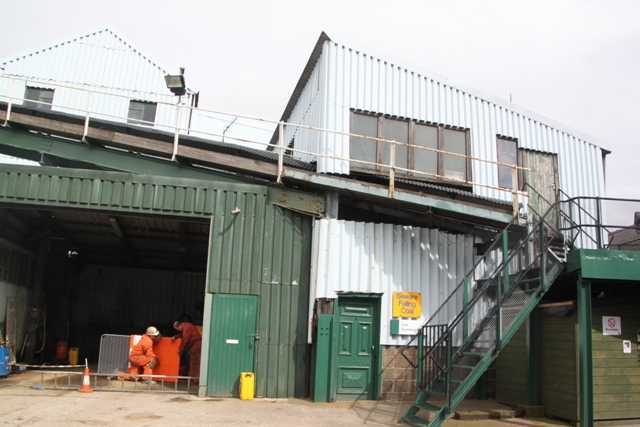 This was the most wonderful day out, entertaining and educational and we all loved it – a chance to visit a coal mine and travel beneath the ground combined with a lovely rural setting. The guide brought out the drama and humour of the people who worked down the mines and made it so memorable. Husband and I agreed it was one of the best “museum” experiences we’ve had, Son thought it was a lot of fun but came away with his head full of facts. 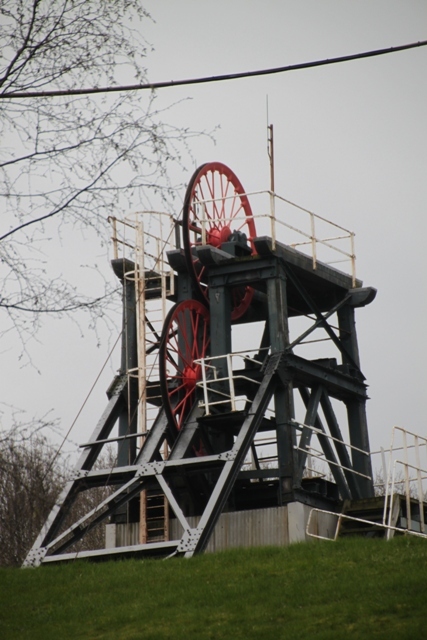 They are definitely doing a great job at keeping coal mining alive here, everyone should come and visit. It’s a great place to visit, so interesting and a lot of fun too. I think the pony is actually coal mixed with other things, so not entirely made from coal really but you’re right, very cute! Wow, sounds like a great day out! It definitely is – highly recommended if you are ever up that way! Sounds like a wonderful experience! Thanks for sharing. It definitely was – very different, a lot of fun and something we are all still talking about! Does sound like a great tour. I can understand not wanting very young kids down there, though. Definitely a place to take them when they’re busy complaining about how all their friends have more iPad games than they do – give them a taste of what life was like! Unfortunately the taster is short-lived, pretty soon it’s back to Minecraft and moaning again. Maybe something will stick in there though – fingers crossed!! A million repetitions later, perhaps?